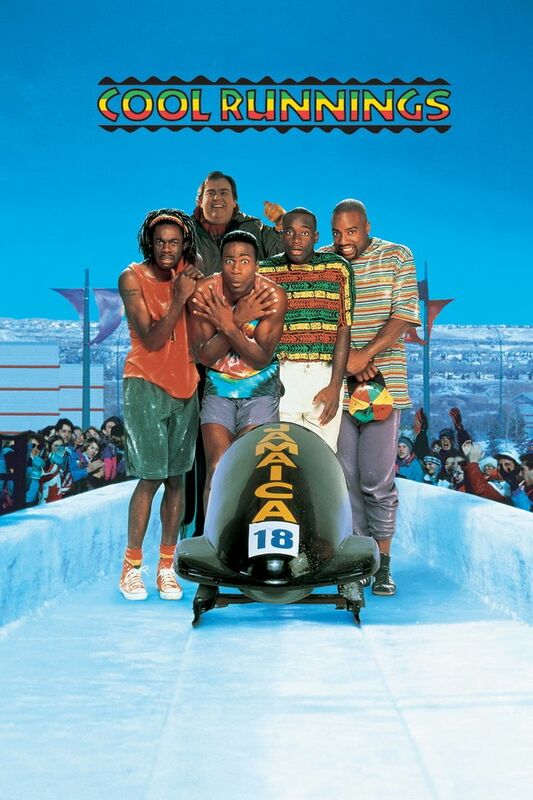 Cool Runnings is a 1993 American comedy sports film, which is loosely based on the true story of the Jamaica national bobsleigh team’s debut in competition during the 1988 Winter Olympics in Calgary, Alberta, Canada. The film title in the poster uses the font Lithos Bold. Inscriptions honoring public figures or dedicating temples were intended for public viewing in ancient Greece. Geometric letterforms, free of adornment, were chiseled into the stone. These very basic shapes are the inspiration for Carol Twombly’s Lithos typeface. The Lithos font identified above is not available for free, please follow the link above and purchase the font. Meanwhile, you can take a look at our collection of fonts for cars, pop music and apparel as well as round-ups of new & fresh fonts around the web. In addition to Cool Runnings, Lithos typeface is also used in the following logos, movie posters or album covers etc., including: Banjo-Kazooie, Yooka-Laylee, My Life in Ruins, Super Wings, Clinch Mountain Bluegrass, Treasure Untold, Home Alone, Crooked Arrows, George of the Jungle (Film), Taco John’s, Dancing the Blues, Space Jam.